Earlier this month news hit the web that Zalman faced bankruptcy after being stripped of cash by its parent firm, Moneaul, a robotic vacuum cleaner company accused of large-scale loan fraud to the tune of 3.2 trillion won (almost US$3 billion). Things may be looking up for Zalman though as the South Korean courthouse handling the case decided that Zalman was not involved in the fraud and holds no responsibility for the actions of the parent company. 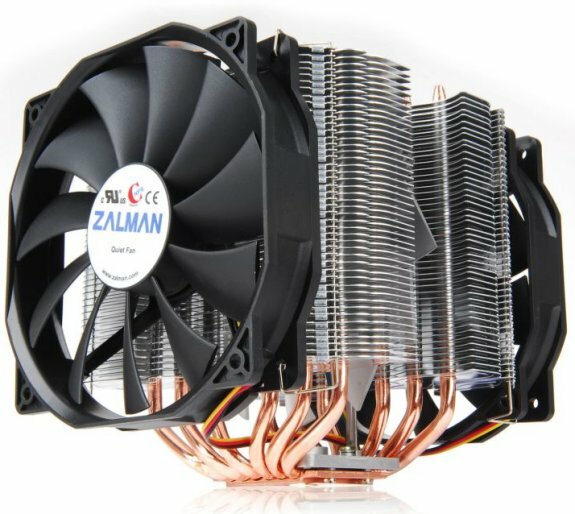 As a result Zalman will be severed from Moneaul and has been allowed to restructure the company under the supervision of the Korean justice system. The situation seems less dire for Zalman now but the company may not be out of the woods yet as the company is rumored to have little cash left, which means they'll probably have to take on debt to continue operations.